The Woolshed is a farm of 136 acres situated on the hills of Pukerua Bay, clothed in 40 acres of native bush, including some of the last remaining stands of kohekohe on the Kapiti Coast. The original Woolshed building with its stunning views over Kapiti Island has been converted into a home and retreat spaces, as well as work and seminar spaces for up to 20. The Woolshed is gardened organically – herbs, vegetables and fruit – and has three springs of clear water. Pamela Meekings-Stewart is the owner and manager of ‘this little piece of paradise’. 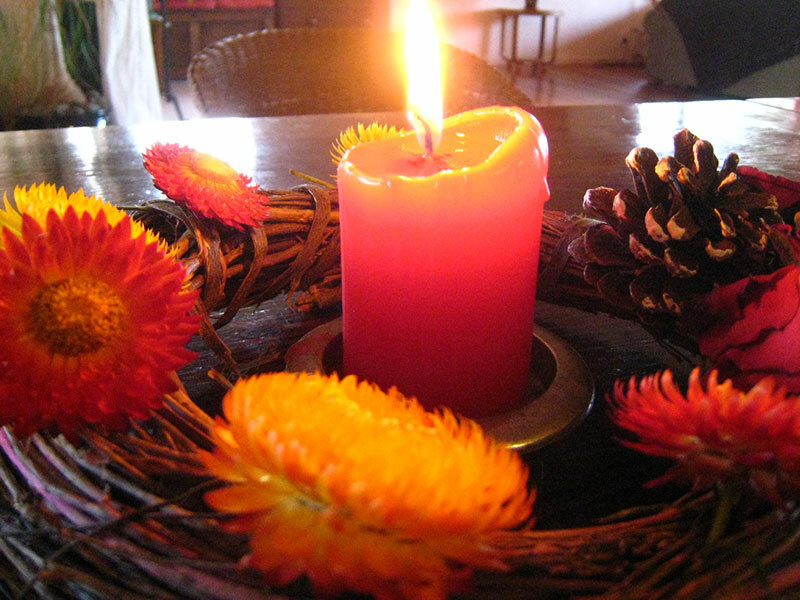 Nature in all her hues and moods is nurtured and respected here and as well as offering retreat and workshop spaces, The Woolshed hosts an open Druid Grove (Spirit in Nature) celebrating the eight Seasonal Festivals of the year and a Full Moon Circle for women. The Summer storm is merciless. Escape. Rest. Reflect. Rejuvenate. 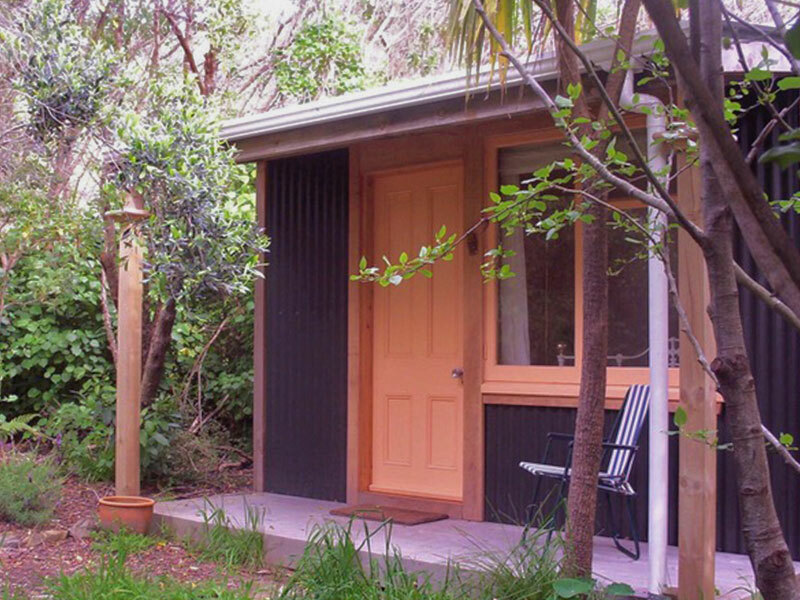 The Woolshed offers two secluded retreat cabins in beautiful garden surroundings dedicated to your Total Pampering. Spaces accommodate one person or a couple. 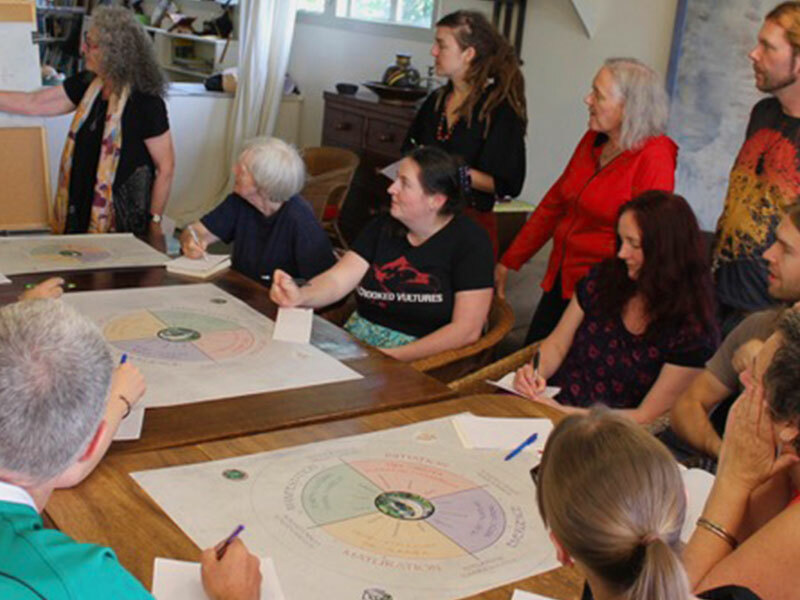 A number of exciting workshops are offered at The Woolshed facilitated by Pamela Meekings-Stewart, or the venue can be booked for your own workshop or business meeting for up to 20 participants. Therapeutic Massage and Specialist Massage (i.e. Pregnancy Massage, etc.) and Namikoshi Shiatsu are all delicious therapies available at The Woolshed. These therapies are also available as part of our Retreats. The Woolshed is a beautiful venue for Weddings, and Hand Fastings, Naming ceremonies, Renewing Vows or other special events for up to 50 people. 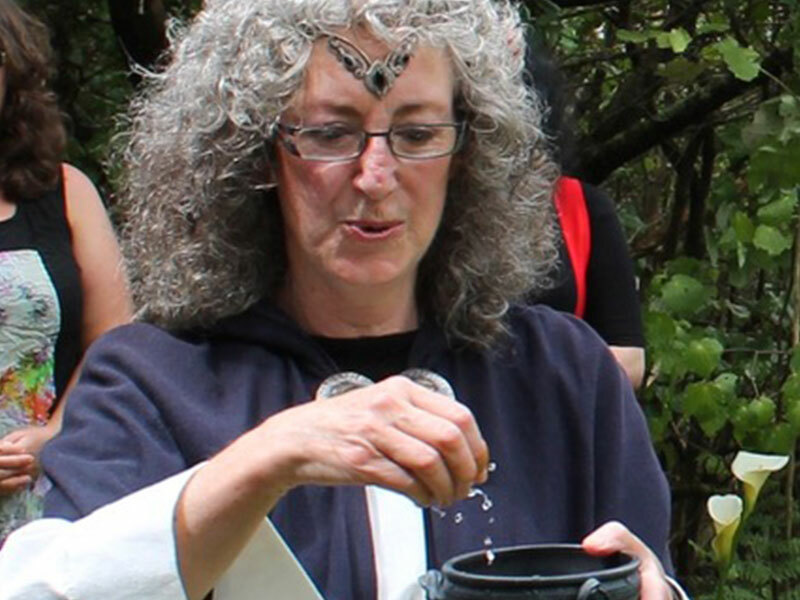 To connect with Pamela on the Wheel of Segais website, click here.